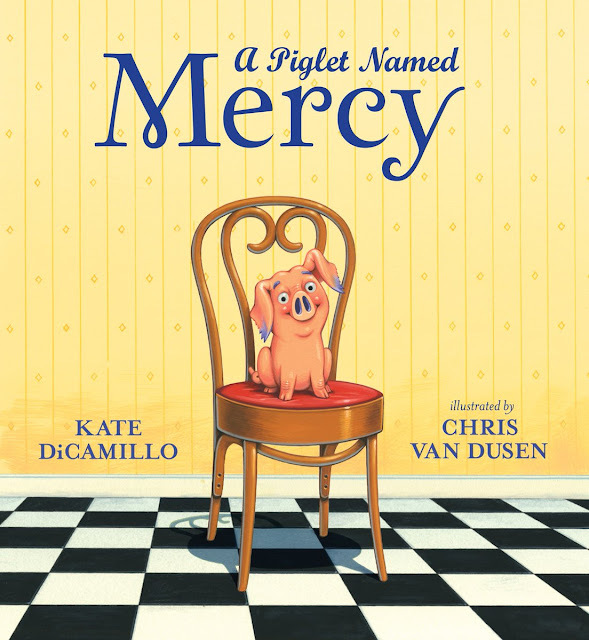 I should not have stopped getting ready for nErDcamp MI to post a video of two-time Caldecott Medalist Chris Van Allsburg talking about The Misadvetnures of Sweetie Pie, but I know myself well enough to know I would spend the next 222 miles on the road regretting not sharing it. Happy watching! 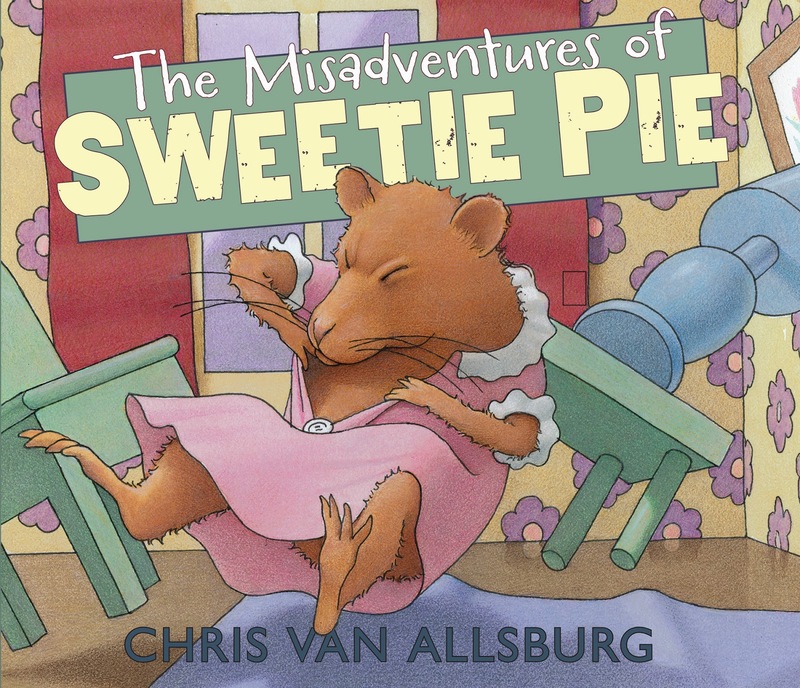 The Misadventures of Sweetie Pie by Chris Van Allsburg | Houghton Mifflin Harcourt | Publication Date: 11/4/14.